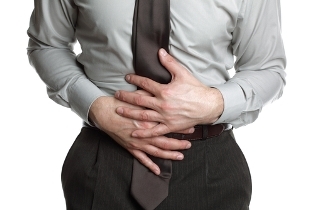 Food poisoning is defined as any disease of an infectious or toxic nature caused by the consumption of food or drink. The term is most often used to describe the illness, usually diarrhoea and/or vomiting caused by bacteria, viruses or parasites. Very occasionally poisonings from chemicals may be the cause.